Food preferences may be cultural but . . .
. . . someone please explain these to me. This is a Yam Cream cookie. 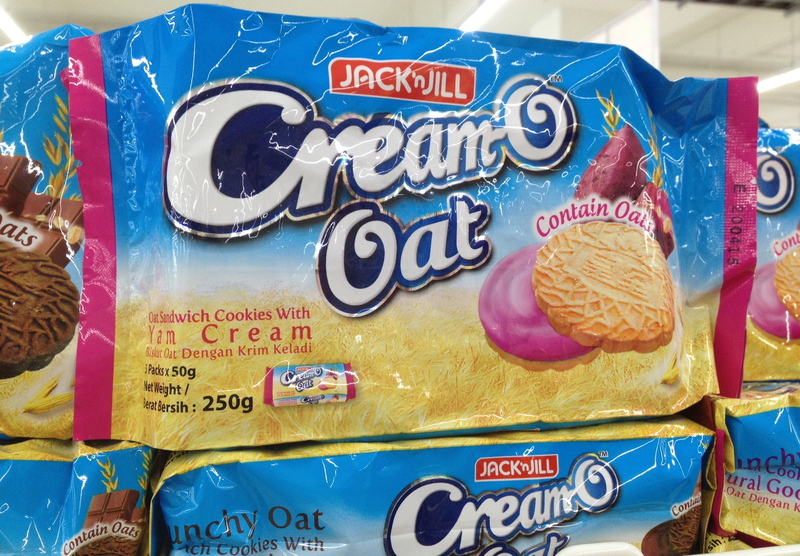 What is yam cream? This is a Corn Cream cookie. 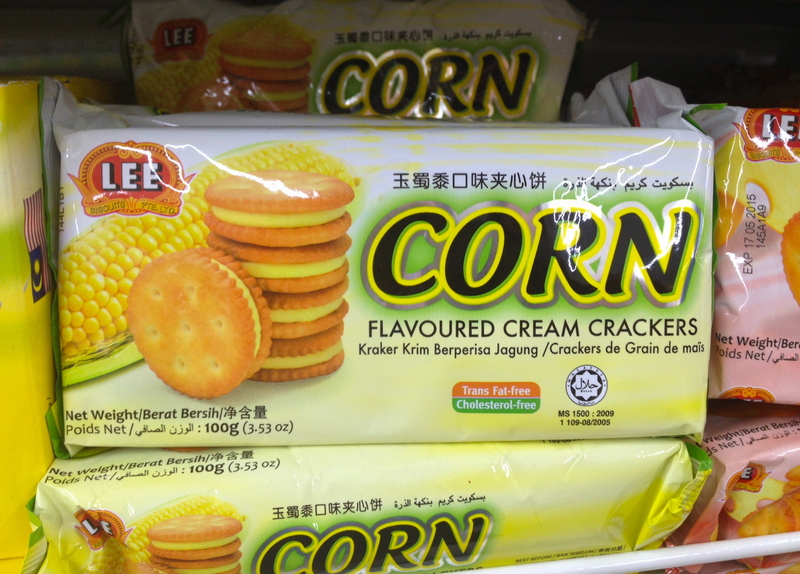 Why does anyone want a cookie that tastes like corn? Must be a cultural thing.